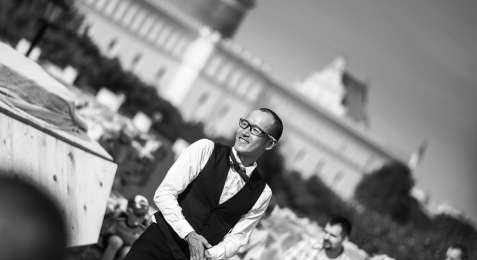 In the opinion of the surveyed entrepreneurs, Lublin is, first of all, an excellent place to live. This aspect was rated the highest - as much as 7.9 points on a 10-point scale. Among the six indicators comprising the area, the highest marks were given to safety (8.4 points), retail offer (8.1 points) and the quality of the natural environment (8.0 points). - In recent years, Lublin has made a civilisational leap towards a modern city and one of the most dynamically developing metropolises in Poland. The high level of internationalisation of universities, a high level of safety of the inhabitants, good quality of the natural environment and a rich educational offer are the showcase of Lublin today. This decade allowed Lublin to secure its position in the first league of Polish cities - says Krzysztof Żuk, Mayor of Lublin. The Antal and CBRE research distinguished the main aspects influencing investment decisions of companies. Respondents were asked to assess their business environment in Lublin. 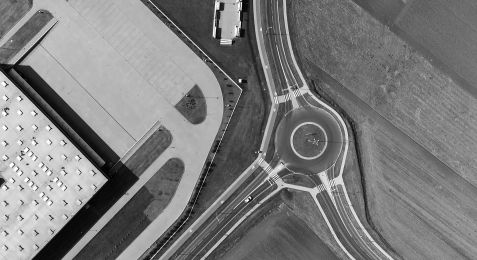 Thanks to the combination of several indicators, each of the areas in the report was comprehensively evaluated in the scale of 0-10, where 0 means the worst possible assessment and 10 means the best possible assessment. The second highest ranked factor is the educational potential of Lublin, perceived as the availability of future employees. Respondents participating in the Antal study assessed the indicator of higher education facilities in Lublin at the level of 8.0 points on a 10-grade scale. Currently, 6.5 thousand international students from 94 countries around the world study in Lublin, which means that the city has the highest internationalisation rate in Poland. In the whole region, there are over 71 thousand students, mainly in the areas of IT, linguistics and economics. Considering the shortage of staff, the availability of employees is one of the main factors influencing the decisions of potential investors. 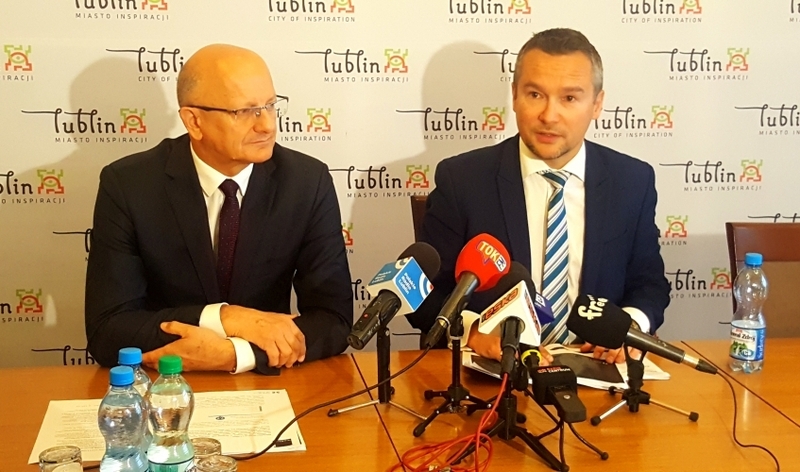 - Lublin more and more often appears in talks between investors and the recruitment industry, mainly thanks to the satisfaction of representatives of companies that already operate on this market. It is the best advertisement for the city as a potential company headquarters and a desirable destination for further development of the modern business services market in this part of the country. Lublin is a centre that invests capital both in internal development - including infrastructure and real estate market, as well as human resources, thanks to which it undoubtedly creates warm conditions for the flourishing multifunctional service centres industry - says Karolina Korzeniewska, Account Executive Europe Antal, SSC/BPO. CBRE analyses show that Lublin is among 8 Polish cities with the most developed office offer in Poland. - From 2011 until now, the stock of office space on the Lublin market has doubled. The increased activity of developers in recent years indicates their belief in the city's development potential. The latest delivered projects fall into the category of A-class buildings, which ensures the highest standard of work for employees- says Joanna Mroczek, Head of Research & Marketing, CBRE. According to the Antal and CBRE report, the availability of office space in Lublin was rated at 7.3 points. This is the third best-valued factor which encourages potential investors to relocate their business here. The "Lublin's Investment Potential" report is the ninth publication within the framework of the research project initiated by Antal "Business Environment Assessment Study". Previous reports covered the whole of Poland, Łódź, Tricity, Wrocław, Poznań, Kraków and Warsaw and are available at www.investmentplansreport.eu. The Antal Business Environment Assessment Study was conducted in 2017-2018 and included a sample of 543 decision-makers in companies present in Poland, holding the positions of presidents, board members and department heads. The survey was conducted using the CATI and CAWI methods. Survey partners: CBRE, BPCC, Adaptive. The study is performed simultaneously on the Czech, Slovak and Hungarian markets. The report was supplemented with data from Antal, CBRE and GUS, ABSL, BISNODE. 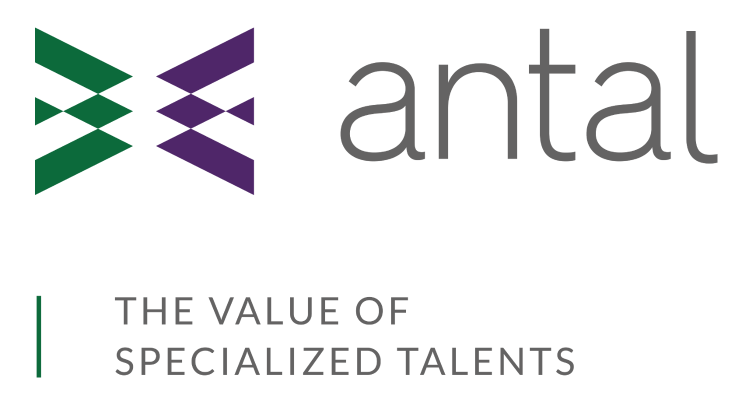 Antal is a leader in the recruitment of specialists, managers and HR consulting. 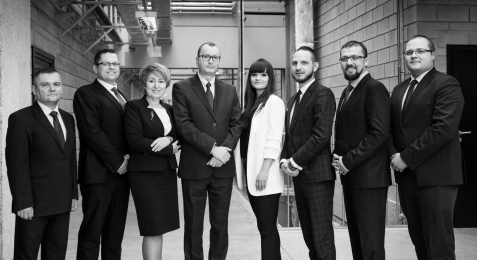 The company operates in Poland, the Czech Republic, Slovakia and Hungary under the Enloyd brand. Thanks to daily contacts with both employers and candidates, Antal has the best information about current trends in the labour market. To further deepen this knowledge, Antal also conducts regular labour market research.